HumaNature Studios has provided details on the 1.3.0 update for ToeJam & Earl: Back in the Groove, which will be coming to Switch in the near future. It’ll include improvements, European Spanish support, and more. The team is also promising to further optimize the Switch version. 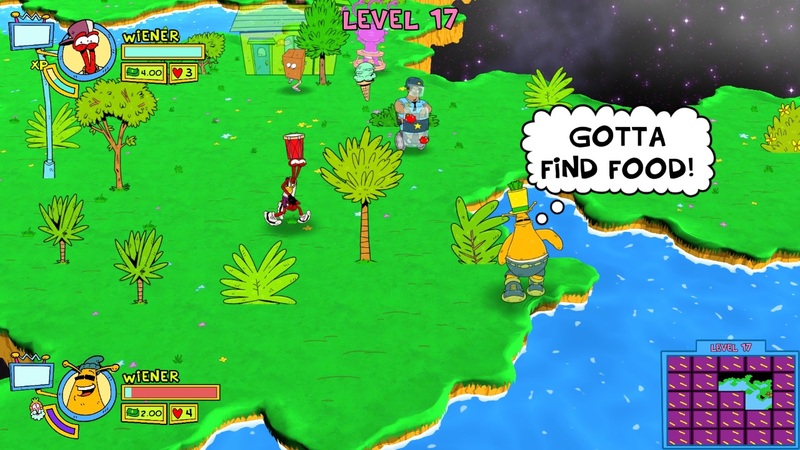 HumaNature Studios has offered up new sales data for ToeJam & Earl: Back in the Groove. The game has sold the most on Switch so far at 25,000 units, followed by 12,000 copies on Steam and PlayStation 4 each, and another 5,500 units on Xbox One. Between physical and digital, the total amount sits at around 53,000 copies sold between pre-sales and launch. HumaNature Studios says it needs to sell roughly 150,000 units lifetime in order to break even. The developer believes it’s “a great start and we think if we can keep momentum rocking”. ToeJam & Earl: Back in the Groove launches on the Switch eShop today, with a physical version from Limited Run Games to follow later. Have a look at the game’s launch trailer below. 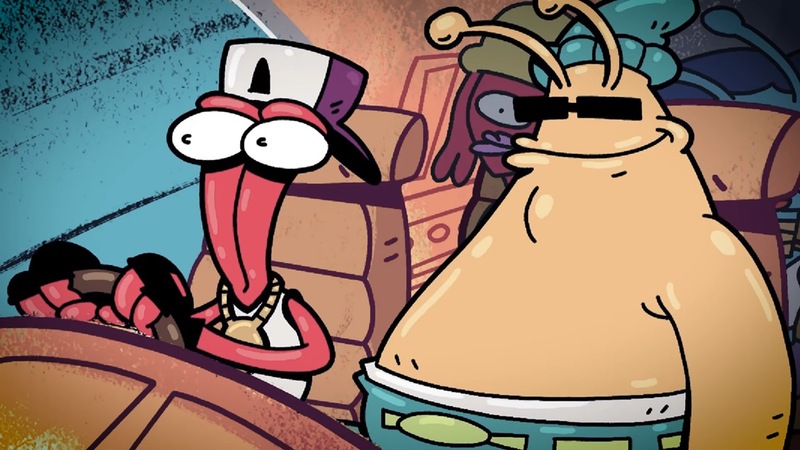 ToeJam & Earl: Back in the Groove is just a couple of days off, as we’ll be seeing it on March 1. A launch is planned on the Switch eShop. 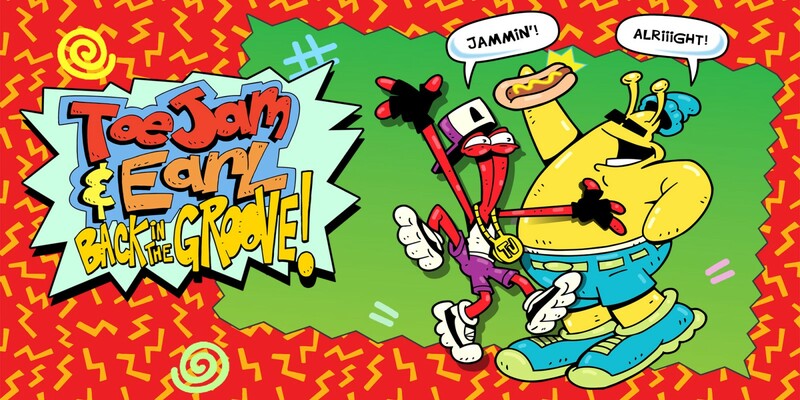 We have a new look at ToeJam & Earl: Back in the Groove running on Switch with close to 15 minutes of footage. Check out the gameplay below. Update: HumaNature Studios has set a final date of March 1. We’ve also added in a trailer below. Original: ToeJam & Earl: Back in the Groove has been hit by another delay. After it was most recently slated for this fall, the game has been pushed back to early 2019. ToeJam & Earl: Back in the Groove still doesn’t have a release date. However, there is one thing we do know: there will be a physical version. Limited Run announced the physical release today. Fans at PAX West can celebrate the news by picking up a commemorative Genesis case. 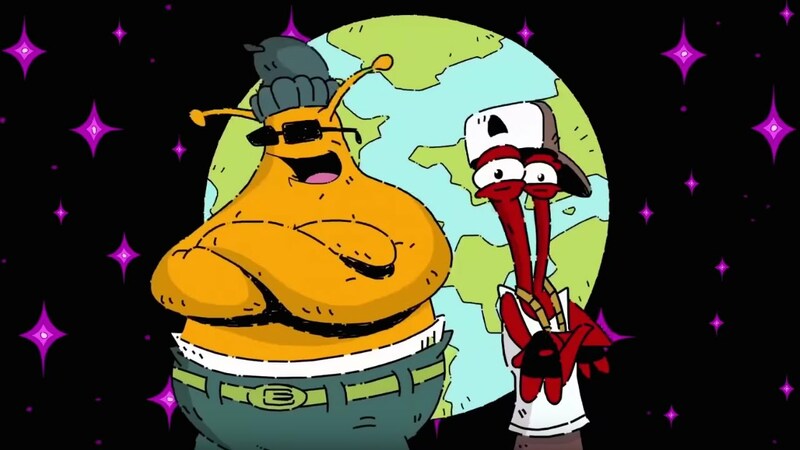 ToeJam & Earl: Back in the Groove launches later this year. We finally have an update on ToeJam & Earl: Back in the Groove, which was delayed several months ago. HumaNature Studios has announced a planned fall launch for the game. HumaNature Studios has also decided to part ways with publisher Adult Swim Games under mutual terms. Instead, the developer will be self-publishing. ToeJam & Earl: Back in the Groove is nearly ready for certification on Switch, so it isn’t too far off. 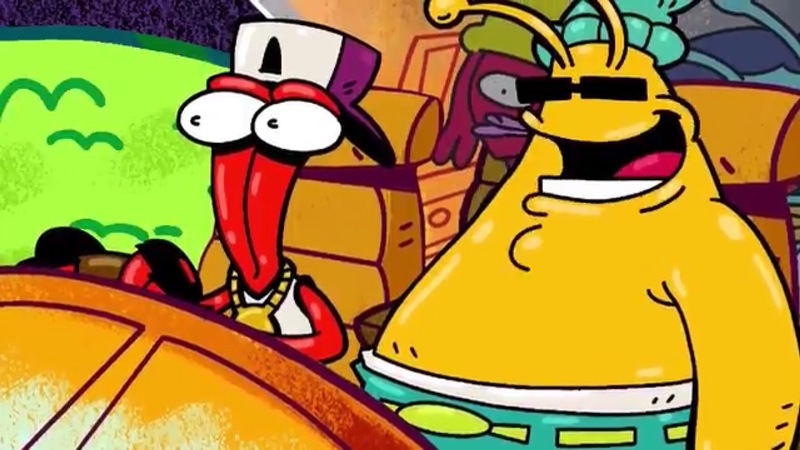 Adult Swim Games has released a new trailer for ToeJam and Earl: Back in the Groove. Unfortunately, the video shows that it’s now coming next year instead of in 2017. View today’s trailer below. 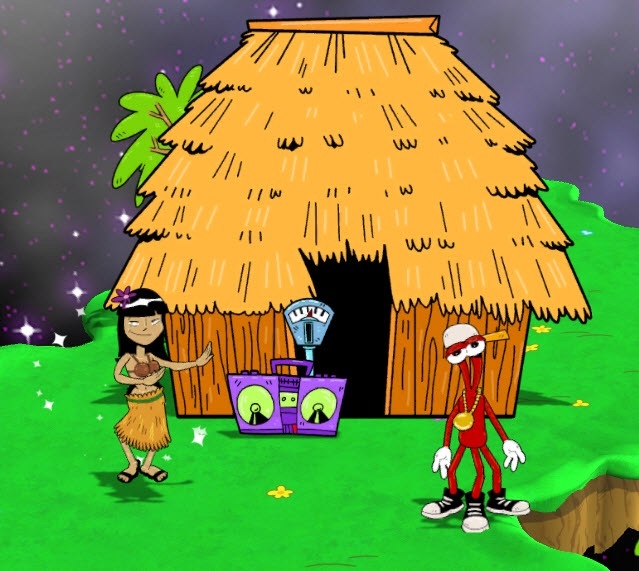 ToeJam & Earl: Back in the Groove still has a long ways to go until it’s finished. Development itself is coming to a close, but the team needs to deal with “a lot of porting and debugging”. As of now, it’s targeted for the fall.